A few years ago, after one too many conversations with a family member, I asked, Do you ever feel the urge to say, to a loved one (or a friend, or well meaning relative, acquaintance, etc. ), “I don’t know where you get your information, but it doesn’t apply to my reality”? I am feeling like that again this days. I have four siblings. Three older brothers, one older sister. While I was in Mexico, the whole bunch of us (siblings plus spouses and a few of their (mostly grown) children), met a couple of times. Inevitably, the topic of the orange asshat came up, and I found myself being schooled on how things work in the country I’ve lived in for twenty years, by men who have never lived anywhere but their birth country. Because one of them watched CNN an hour a night for about six months, and another one reads the occasional opinion piece, licensed and translated, from the New York Times, they are, of course, better informed about what’s going on in the US than I–who spent almost eighteen months obsessively reading ALL the news outlets I could, following Nate Silver and other people on twitter, and who, lest we forget, actually lives here. I love them, but boy, the temptation to shut them the hell up was pretty damned overwhelming at times. 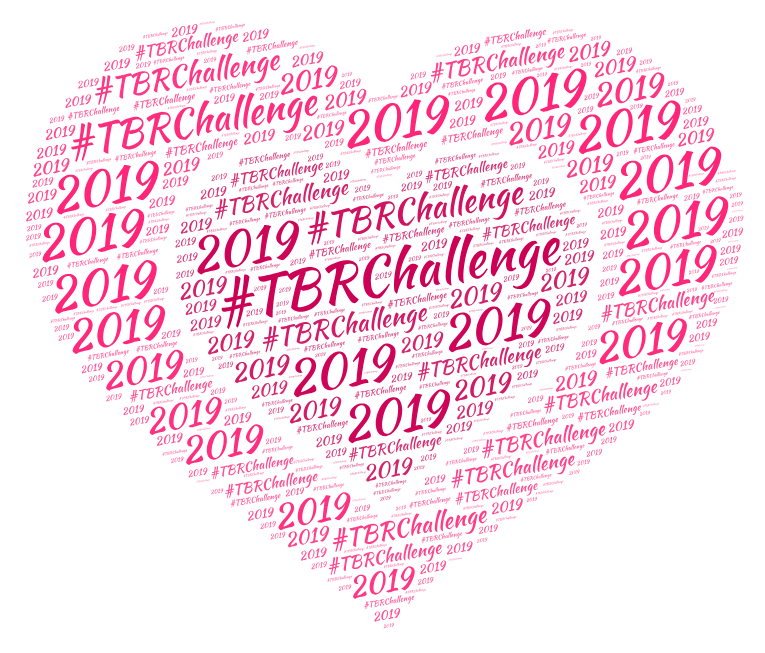 I’ve fallen behind with reviewing–again–and I’m not even sure I will be anywhere on time with the TBR book this month–again. Life is not so much complicated as full (and exhausting) right now. Truth is, I don’t see that changing anytime soon (probably ever) so what I need to do is adapt better to what is, instead of waiting for change. In the news portion of today’s update, I have yet another litter of kittens (born literally in the past 20 hours). It’s going to be wrenching to take them to animal control, mostly because it’s not a ‘no kill’ shelter, but I can’t afford to keep them, I can’t afford to neuter/spay all five of them, I can’t afford to pay the fees no kill shelters ask for, and can’t risk future litters either. Mom will be spayed as soon as I can scrape together the funds and that, I hope, will be that.